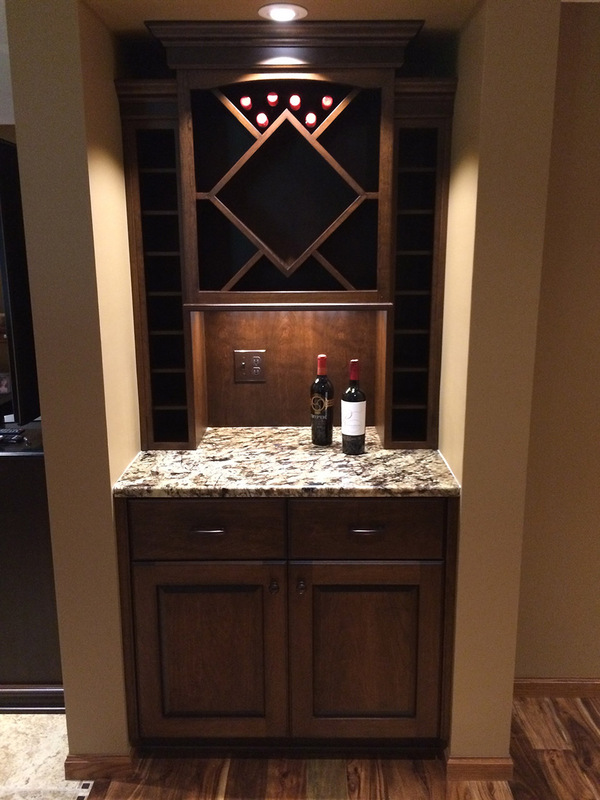 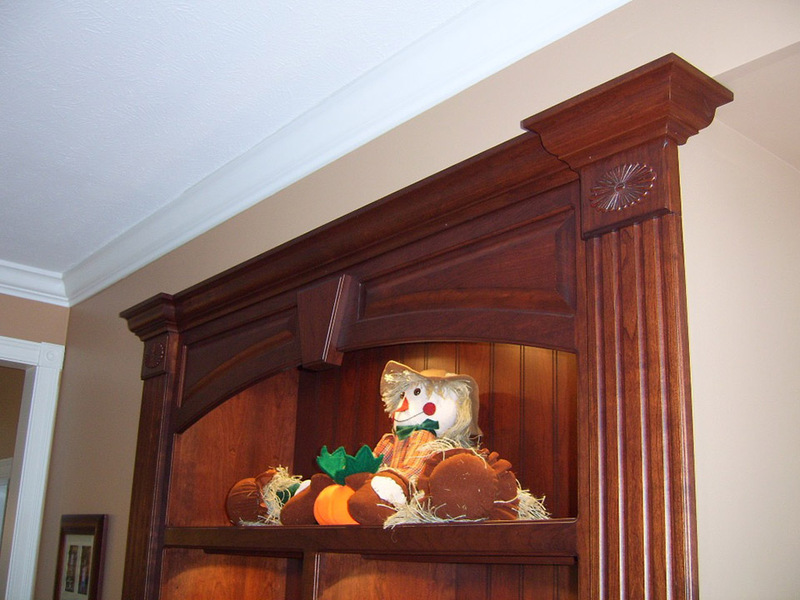 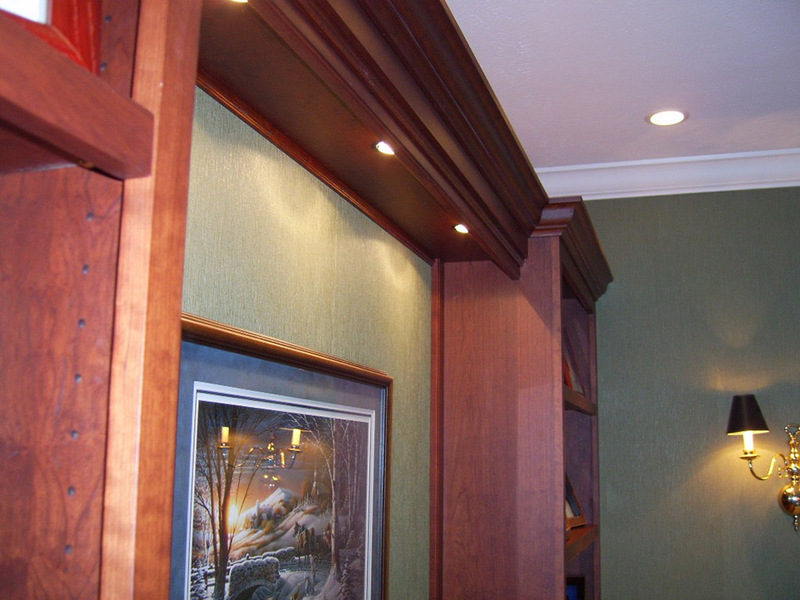 CUSTOM CABINETRY AND WOODWORK — R.C. 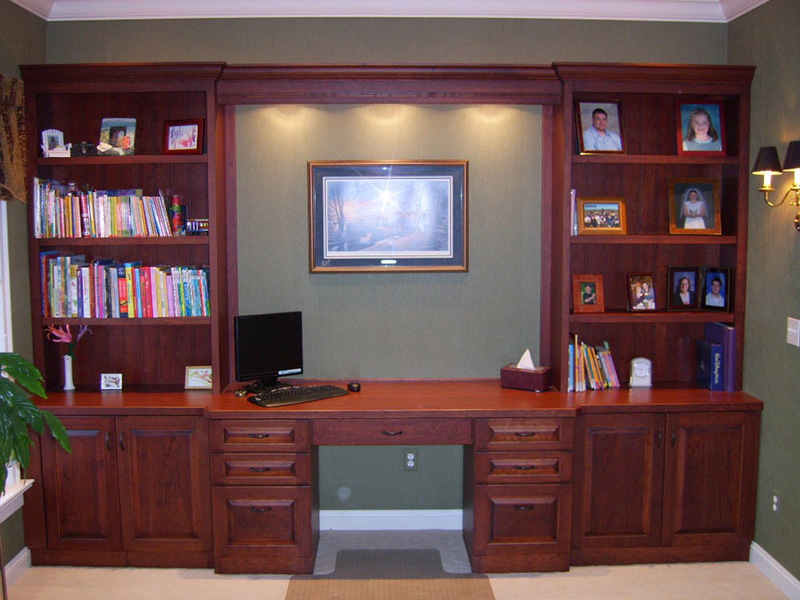 Carpentry, Inc.
As you can see, custom cabinetry and woodwork is no problem. 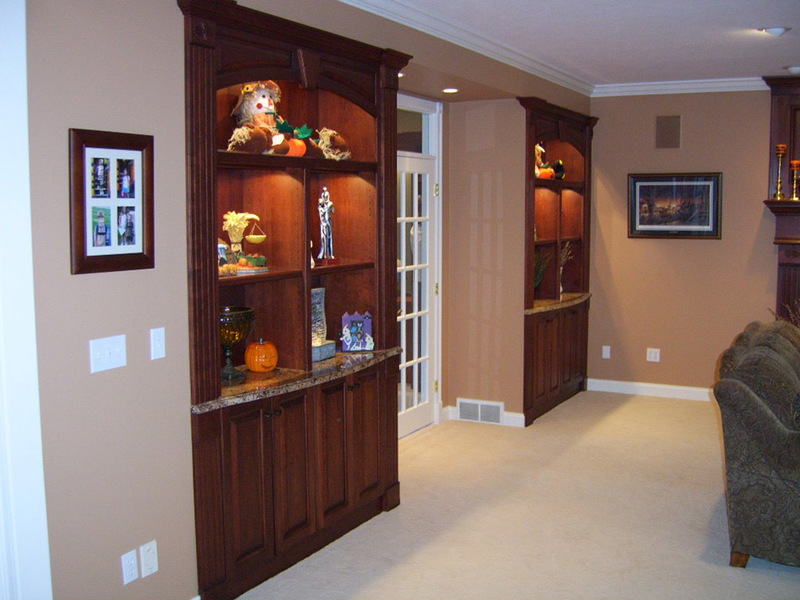 We would love to create a project for you.